The municipality of West Vancouver is located on the North Shore on the way to Squamish and Whistler. 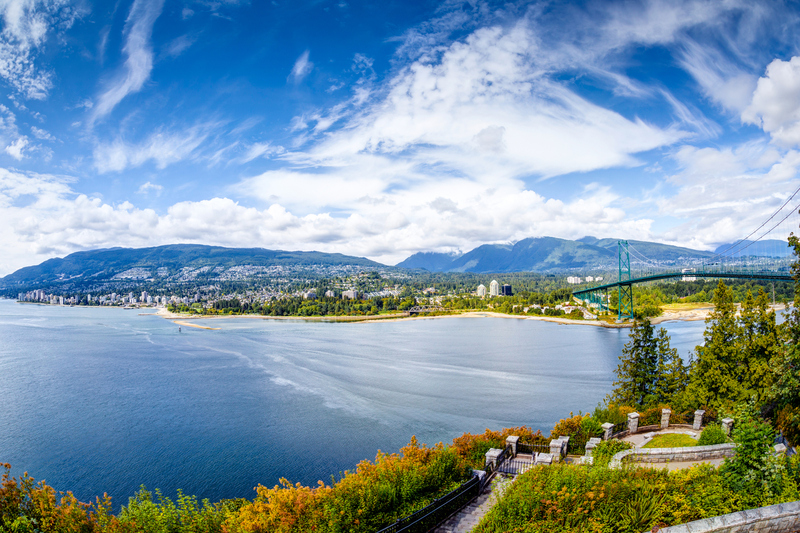 With over 15 primary and secondary schools, Canada’s first shopping mall (Park Royal), two world-class community centres, beaches, slopes, extraordinary community programs and more; you can rest assured that there is something for everybody in West Vancouver. What to do in West Vancouver?